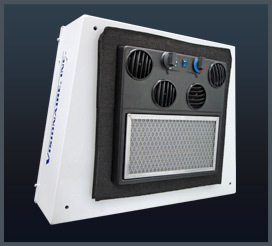 Heavy duty, powder coated steel evaporator, mounts on outside of cab in a vertical or horizontal position. Perfect for small to medium size cabs. 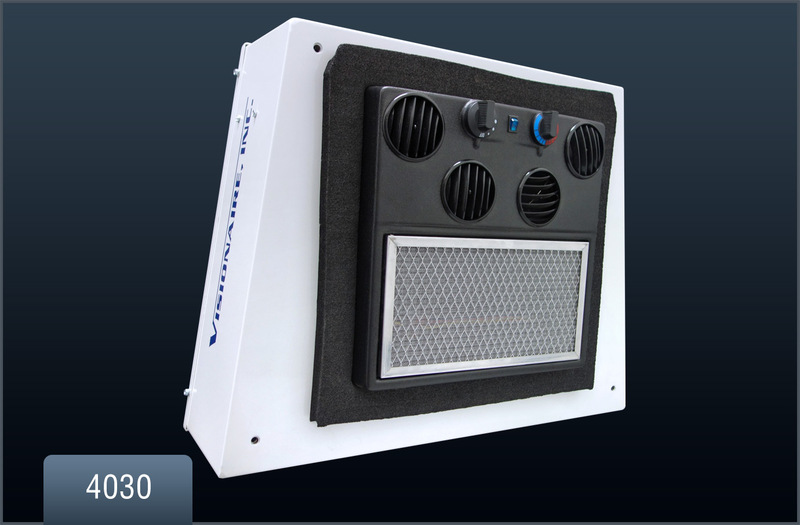 Pair with 3030 or 3130 forced air condenser for optimum performance.